Kustom Building Services takes pride in our ability to provide unique workmanship, innovative creativity and unsurpassed quality, whilst remaining competitive and affordable. Years of experience has enabled us to assemble an outstanding team of trades people, offering exceptional levels of skill and knowledge of each of their specialized trades. Our reputation for superior craftsmanship is second to none. 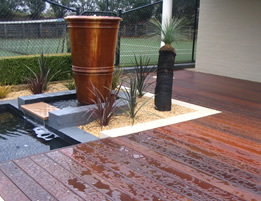 Kustom Building Services focus on quality not quantity. All our trades people work closely with our clients to ensure an appreciation and understanding of their expectations throughout the design and construction stages of your project. This enables Kustom Building Services to provide a highly personalized approach to every undertaking. Kustom Building Services’ commitment to every client, is superior quality with a level of service to match.